Just a couple days ago I made my very first purchase from a website called BenScrub. 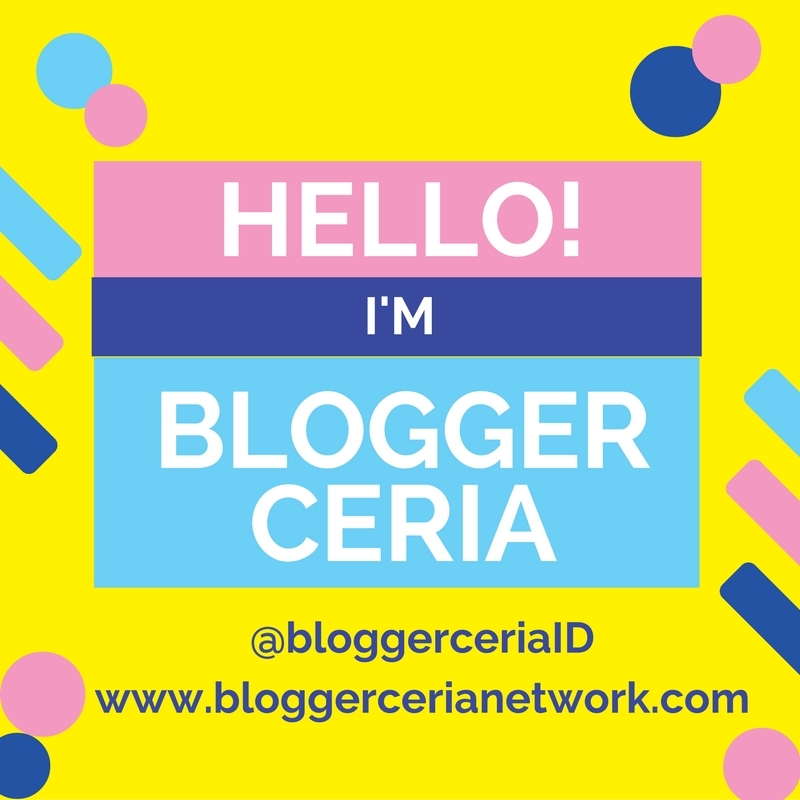 I love trying out new online store especially if they offer products that I can't easily get here in Indonesia. And that's how I came to know this website. It started with my intention to start a new skincare routine, based on skincare goddess Caroline Hiron. I realized that I was a bit lazy with my skincare lately and it really shows on my skin. I checked out my vanity and had to throw away some skincare products that were already passed their expiring date (because I've been neglecting them). So to replace those products I need some new ones. I also wanted to add a few skincare products that we apparently need in our skincare arsenal according to Hirons (such as face oil, acids, exfoliating toner, etc). 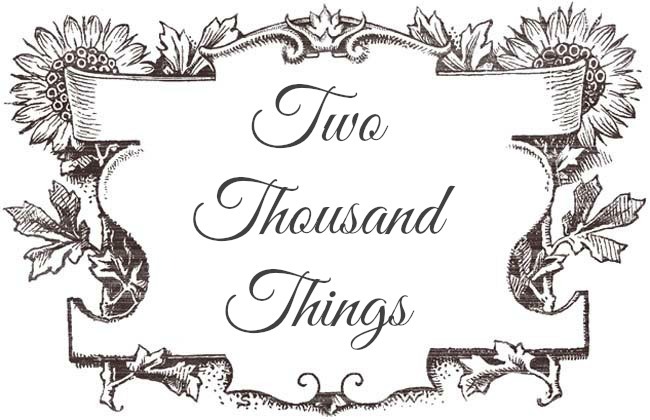 These are products that I never used before, so I was in search for those new-to-me products. My search ended with BenScrub who apparently offered brands such as Sukin, Antipodes, Aesop, etc which I have been wanting to try for ages ! Those brands are not available here in Indonesia and there's a new regulation on importing cosmetic and skincare products which makes me hesitant to buy products from overseas webstore like I used to do, so now we have to rely on websites like BenScrub to get all the products that are not available here. So thanks to BenScrub I just bought a couple of things from Sukin, a brand which I am curious about. 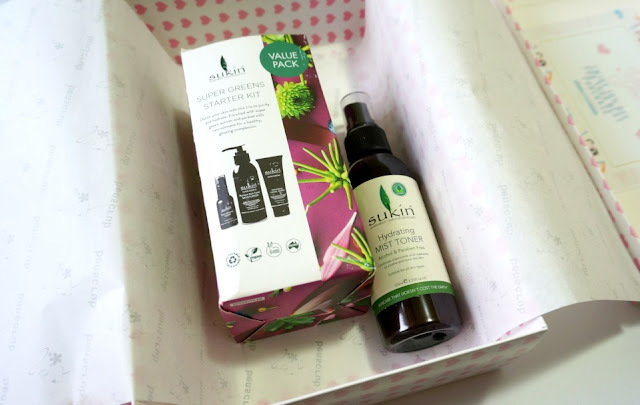 Sukin is a popular Australian natural skincare and haircare brand. I always prefer natural products whenever it's possible so I am very inclined to try out some Sukin products. 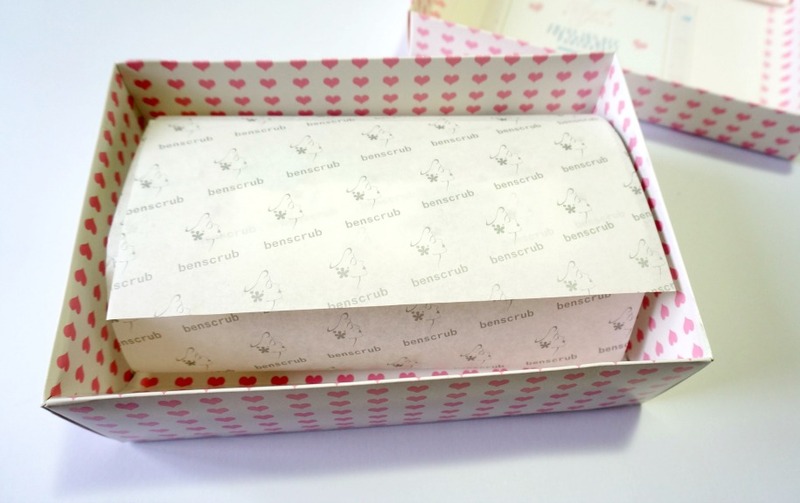 I was actually surprised when I received the package box from BenScrub, because it's very pretty with it's pink box and all ! I thought it's gonna be a regular brown cardbox or something, but boy was I wrong. They packaged their products beautifully. The pink box was a special Valentine's edition box. I wonder if they would have a different box when it's not February anymore ( I'll have to make new purchase in March to see whether they would have different box ;p). As you can see from the picture above, they products were packaged very nicely. They even included a discount code voucher for my next purchase, yay! Due to my limited budget (because I also shopped somewhere else), I only get to try out a few products from Sukin this time, but all of them are necessities for me. 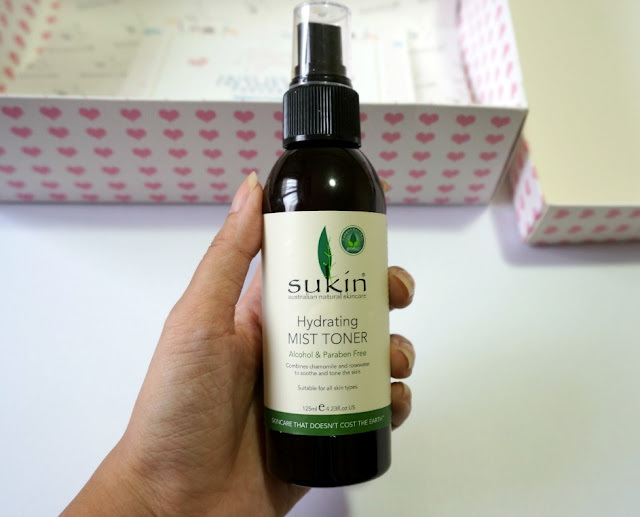 I got myself a hydrating face mist which is the Sukin Hydrating Mist Toner, and a value-pack box which includes three products from their Super Greens Starter Kit : Facial Recovery Serum, Nutrient Rich Facial Moisturizer, Detoxifying Facial Scrub. The Super Greens is a super food smoothie of skincare actives ! 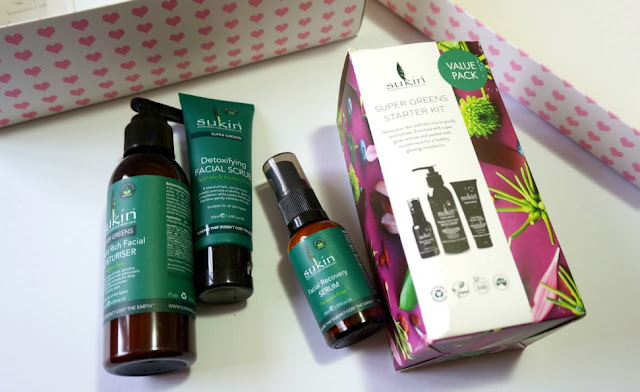 It's one of Sukin's product range which includes all the best stuffs from the "greens" such as Kale, Spirulina, Parsley and Chlorella combined with Acai, Goji Berry Extracts, and many more - to purify skin and promote a healthy, glowing, radiant complexion. I can't wait to try out these products and incorporate them into my new skincare routine. I am most intrigued to try out the Hydrating Mist Toner and the Facial Recovery Serum. My current hydrating face mist (Bioderma Hydrabio Brume) is almost empty so that's why I got the Sukin Mist, and I haven't had any serum since my last one (Cabin Crew Kit Skin Renewal Serum) which was a long time ago ! So these two products would surely be an essential in my routine from now on. 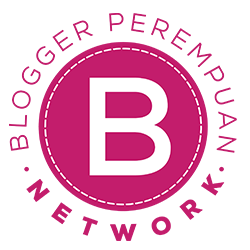 Overall, I love shopping at BenScrub because of the brand variety factor. The shipment process was also quite fast, and it makes me happy to receive a cute packaging too :) The only thing I would like to address is there's an extra fee if you pay it with credit card or online banking option. There would be no extra fee if you pay it by cash transfer. 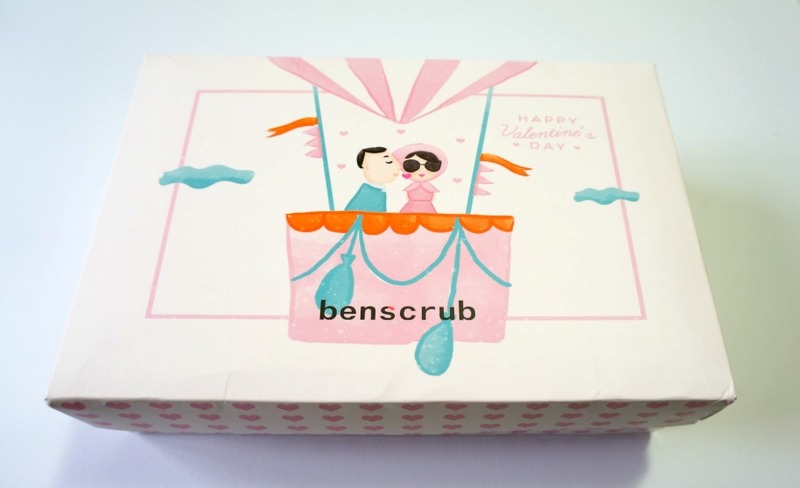 BenScrub offer a lot of beauty products variety on their website. They mainly offer brands that are available in Australia such as Sukin, Frank Body Scrub, etc. But they also offer brands from France such as La Roche Posay, Avene, etc.